The DSR115 is a compact, high-power 15" 2-way active loudspeaker system capable of achieving 136dB maximum peak SPL output. 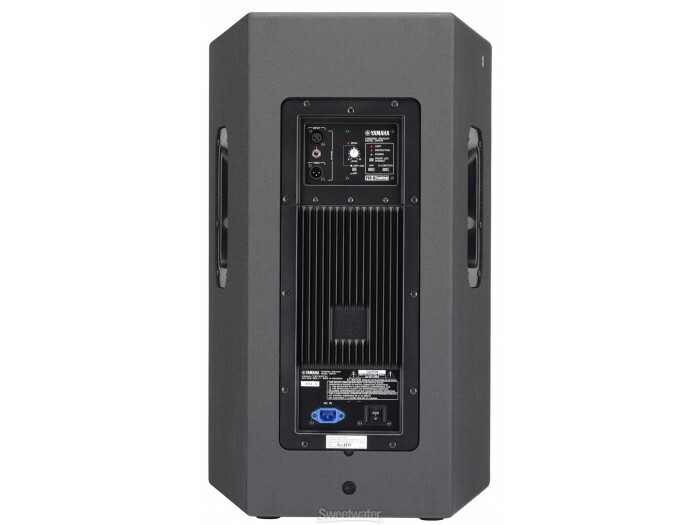 Equipped with high performance 48-bit DSP and top quality 1300W (LF 850W, HF 450W) Class-D amplifiers, it delivers sound with resolution at the highest level in its class and superb SPL performance. 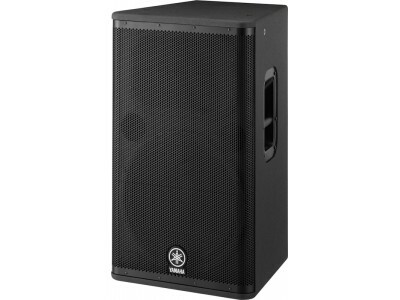 The DSR115 is perfect for live sound and installation applications that demand bass with extra punch and depth together with accurate high frequency response.